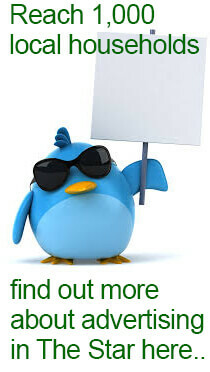 All Advertising copy and alterations to advertisements must be submitted by the 16th of the month. 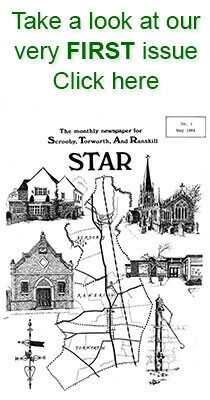 News items for the STAR must be sent to your village representative by the 16th of the month for inclusion in the next issue. After these dates the advertisements and news items will be printed, if wanted, in the following month's issue.